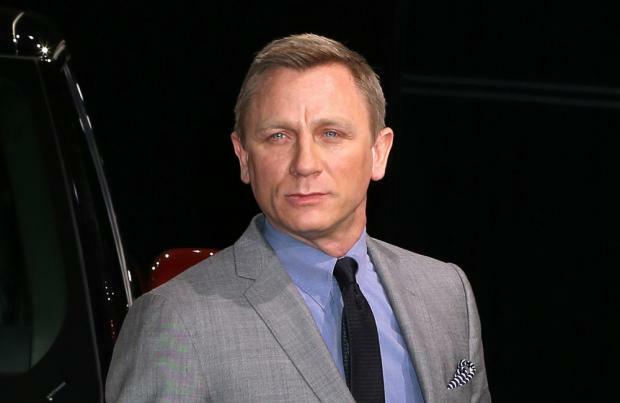 Daniel Craig is set for a secret cameo appearance in 'Star Wars Episode VII'. The 'Skyfall' star is a big fan of the science fiction saga, and he has reportedly filmed a mystery role in the upcoming seventh installment of the franchise - but his face will be kept hidden. An insider told The Sun on Sunday newspaper: "Daniel asked for some sort of secret cameo role - and was happy to have his name left off the posters. The 'James Bond' star - who will reprise his role as the fictional British spy in the as-yet-untitled 'Bond 24' - is said to have begged 'Star Wars' director JJ Abrams for the small part due to his love for the series. Meanwhile, 'The Avengers' star Mark Ruffalo recently joked he begged 'Star Wars Episode VIII' boss Rian Johnson for a part in the eighth installment. He recently said: "My email to Rian after all these years was, 'Rian, congratulations on everything you've been doing. And by the way, if there's a part in 'Star Wars', please, anything, please consider considering me to join you."